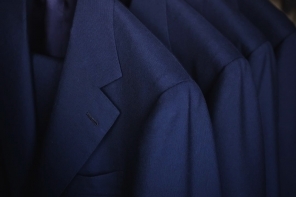 To begin, it is important to focus on the basis – understanding lapels. Lapels can be defined as the folded flaps of cloth on the front panel of a jacket formed from the collar area down to the top jacket button. These are usually crafted by sewing two layer of the front panel together then attaching this to the collar. With well-made jackets often comprised of canvassing gently positioned between panels in order to provide structure and relative positioning. Commonly, you will find that buttonholes are place on the lefthand panel of lapels – This was initially intended to hold boutonnieres. This is usually followed by a thin thread loop behind the lapel for the purpose of providing better support. 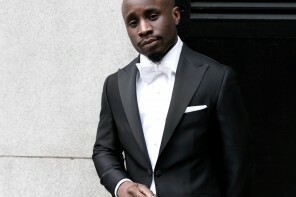 Nonetheless, with double breasted jackets, buttonholes can be placed on both sides to provide a balanced overall look. The first known lapel originated 100 of years ago in older jackets that were buttoned all the way to the neck. 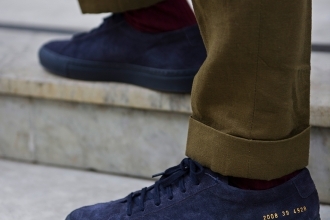 They were brought into fruition when the jacket was unbuttoned and the upper closure was turned backwards mainly due to heat or humid environment. With such an important and charming aspect to a jacket, its still surprisingly unknown or at best an afterthought to the average man. 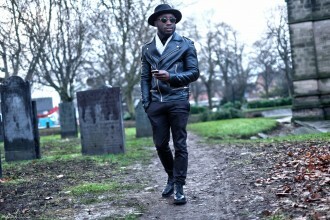 This is because it is primarily responsible for amplifying the masculine look. 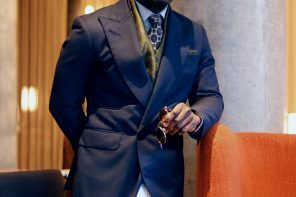 With so little understood on an amazing feature to tailoring, i felt its important to discuss the basics and the fresh takes in modern tailoring. Without further said, I’ll give a quick breakdown on the three main lapel styles we have today. These various styles are strongly associated to different types of formality and occasions making it an important decision maker when commissioning new blazers, sport coats or suits . 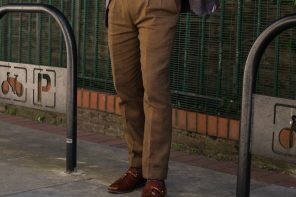 Distinguished by its V-shaped slit at the point where the collar and the lapel join; this is the most common lapel style and the preferred option for most high street brands due to its low production cost as well as its synonymous with standard business and casual tailoring. This makes it the most conservative, yet most versatile style of lapel. Majority of your existing jackets probably feature this style of lapel, especially if you’ve been purchasing jackets without prior knowledge. Thus when commissioning a piece for everyday workwear, weekend dress-downs or holiday trips, this should be your strongest consideration. With such versatility, you can be more expressive with your construction choices (i.e. width, gorge, roll, belly point and length). Ensure that they are complementary and flattering to your taste and proportion(to be addressed in the advanced session). The take home message is; these lapels should be used strictly for single breasted jackets. That being said, this indicates that it isn’t the best option lapel for evening wears, ceremonial events and double-breasted pieces. Symbolised by its pointed tips, this lateral lapel extends past the collar framing a peak running in between vertical and horizontal from the bottom of the collar. Its known to be the most conspicuous lapel, bringing a sense of formality to the jacket. It functions to draw the eyes towards the shoulder line, emphasising the masculine look. At the same time, it represses the waist giving a lengthening illusion. 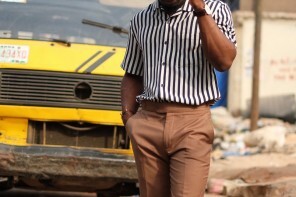 It is mostly found with structured shoulders and roped shoulders as this accentuates the gentleman’s presence. However, these days, they are blended with soft-padded and unstructured shoulder in less formal wear utilising its complementary features. With that said, they are most commonly used for commissions with purpose of formal and statement events in; double breasted jackets, morning coats, top coats, statement business attires, dinner suits and wedding suits. 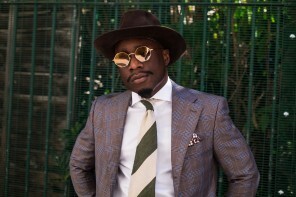 Characterised by its joint collar and lapel, it features a continuous band of material extending from the collar area through to the lapel and to the button closure. This is often finished off with a curved style. It could be a single piece or two pieces joined at the posterior neck area. 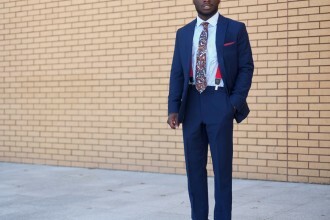 This style is commonly associated with evening wear and is usually paired with a bow tie. Similarly, it resembles the style construction details to that of the peak lapel. It is seen in single breasted jackets as commonly as in lavish double-breasted jackets. 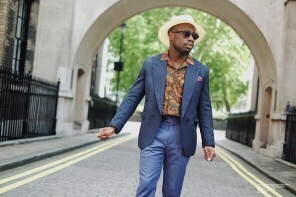 Historically, it has been one of the strictest styles for functions however in modern times, we are seeing the shawl lapel evolve into more casual settings. 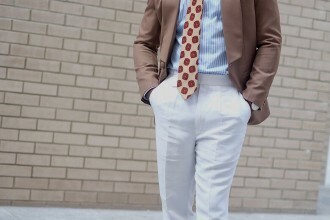 This exhibits the fluid style choices of modern tailoring. When it comes to styling, there are various ways to finish using various cuts at the bottom end as well as various shawl widths. I hope this has been a good introduction to lapels and it has prepared you for a more detailed and comprehensive overview.